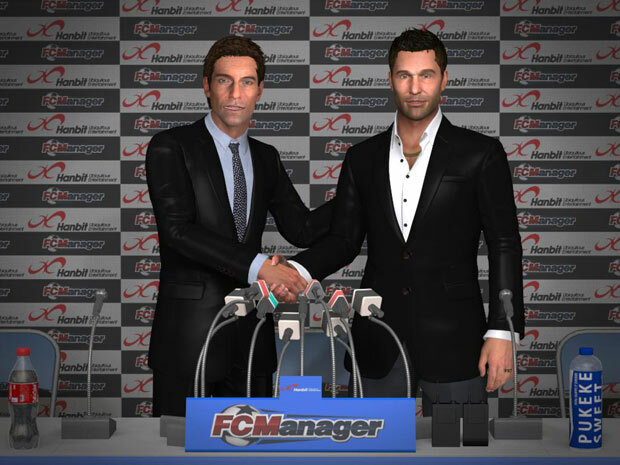 T3Fun has recently announced that FCManger, a soccer team management game, will be heading into a second closed beta test on May 29th. 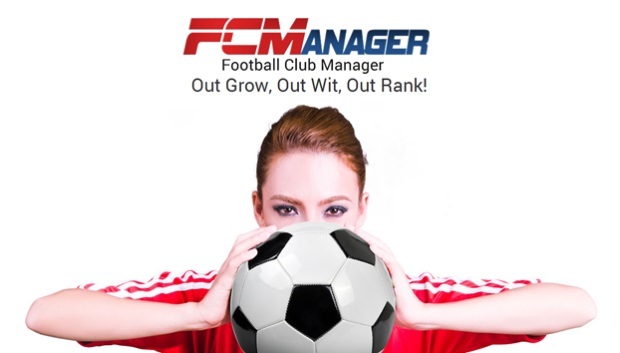 With better server settings to facilitate a smoother gameplay and reported issues that has been resolved from the first closed beta, players can challenge themselves to the limit of getting that goal of being one of the Top Managers in the league. Also, purchasing cash shop and golden ball items has been temporarily disabled.These items will made available through various achievements and events.